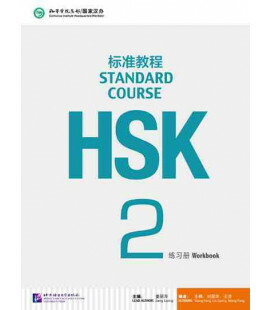 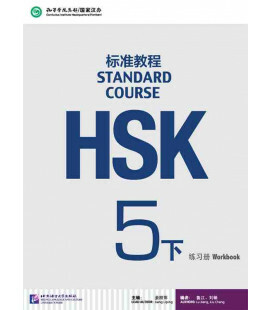 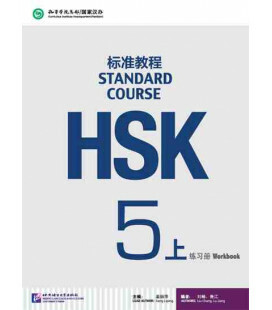 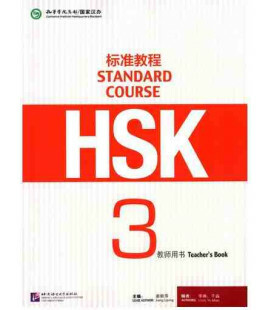 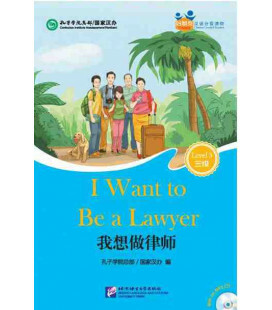 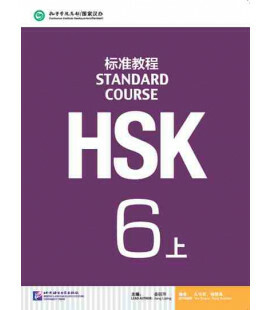 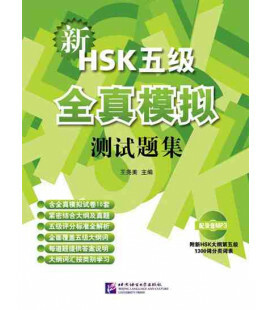 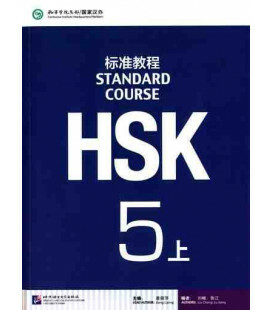 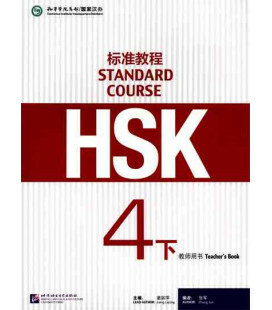 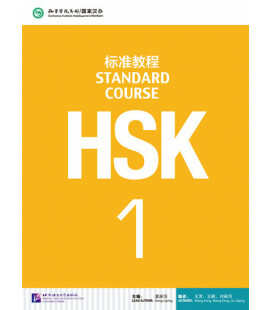 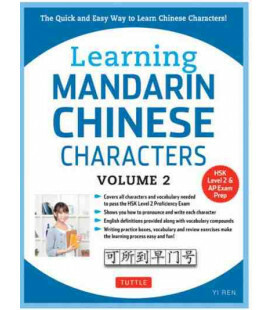 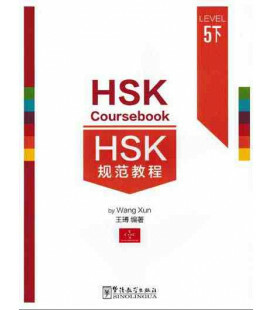 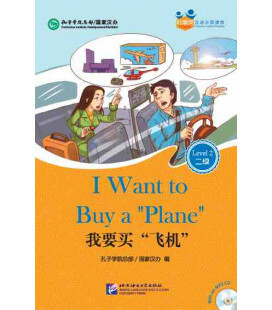 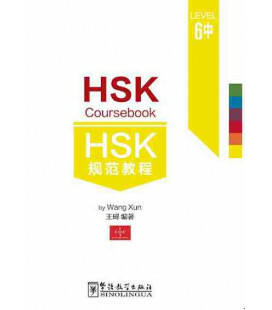 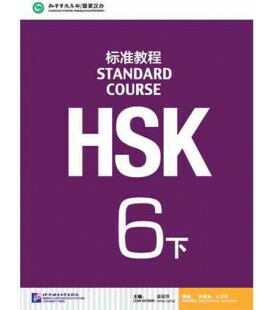 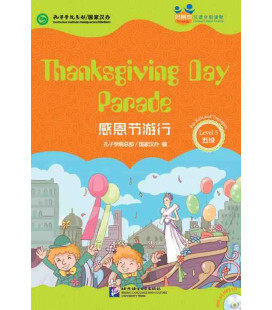 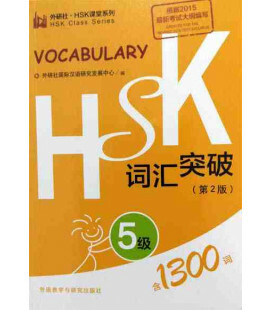 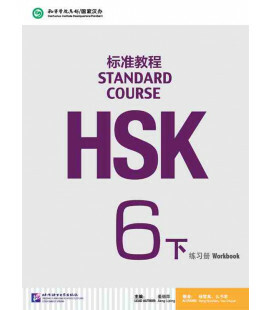 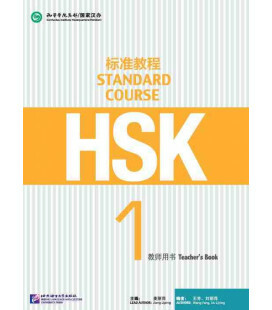 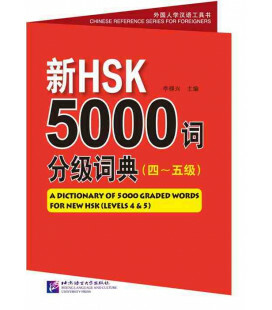 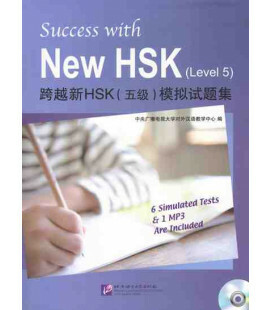 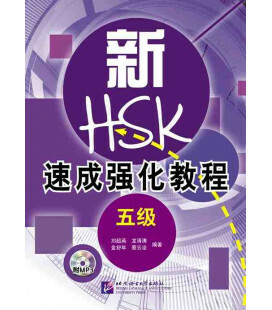 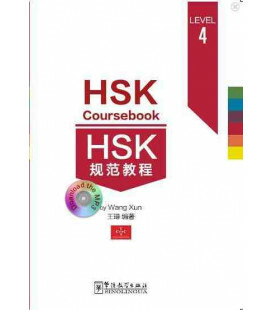 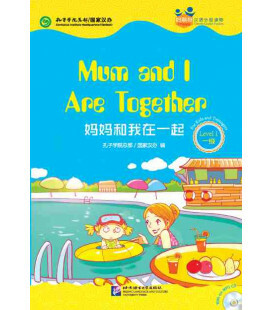 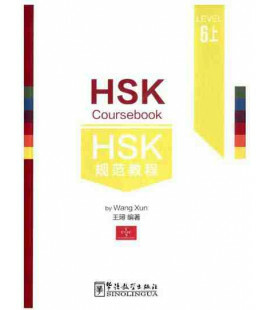 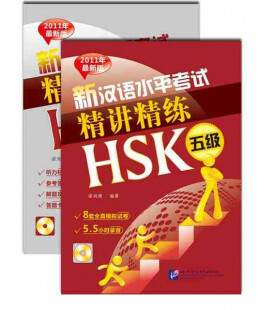 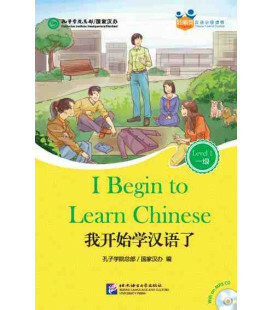 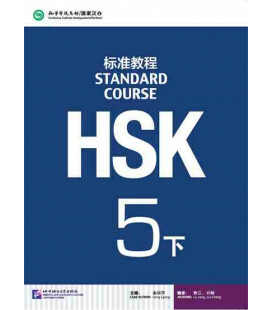 This book is a collection of simulated listening tests written according to the New HSK Chinese Proficiency Test Syllabus (Level 5). 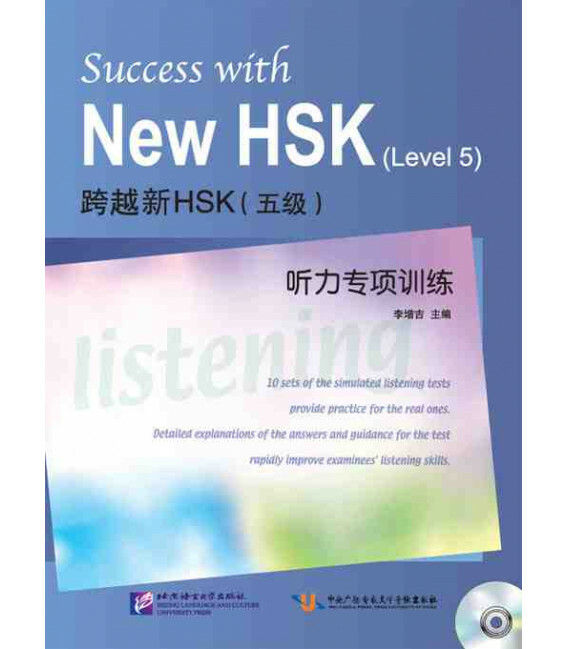 10 sets of the simulated listening tests provide practice for the real ones. 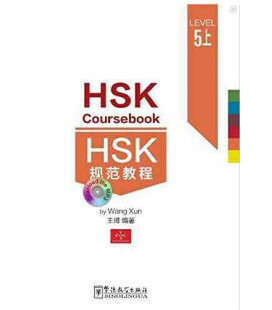 Detailed explanations of the answers and guidance for the test rapidly improve examinees’ listening skills.